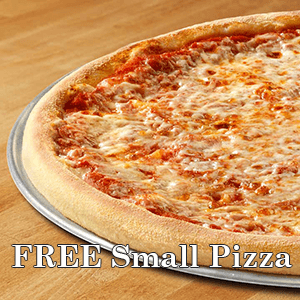 Get a FREE Small Pizza at Papa Gino’s! Add a small cheese pizza, select in store pickup, and enter promo code 7283 to make it free. 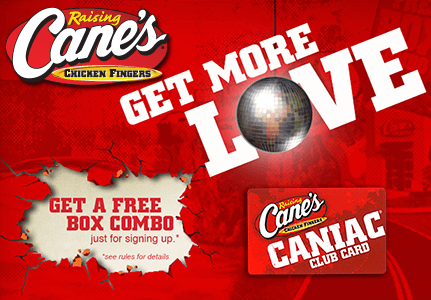 Get a FREE Box Combo at Raising Cane’s! Sign up for Raising Cane’s Chicken Fingers Caniac Club. 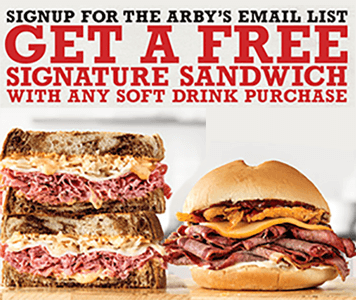 New members receive one (1) free Box Combo within 48 hours of registering. 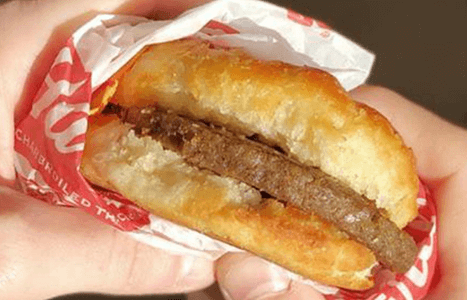 New members receive one (1) free Box Combo within 48 hours of registering for (you should receive an email notifying you when your free Box Combo has been loaded onto your Card). Members receive a free drink on your birthday, along with food rewards on your Caniac Club anniversary and other special holidays. 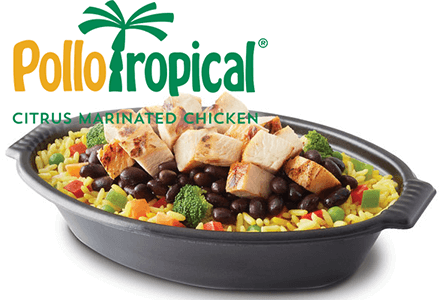 Members receive a “Buy One, Get One Free” Box Combo reward on the anniversary of your original sign-up date. 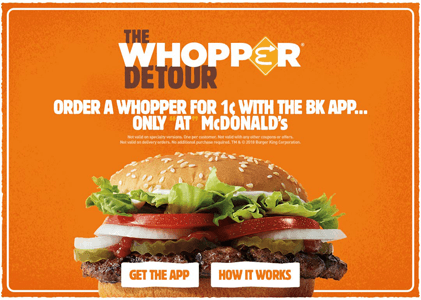 Get a FREE Entrée at Grub Burger! 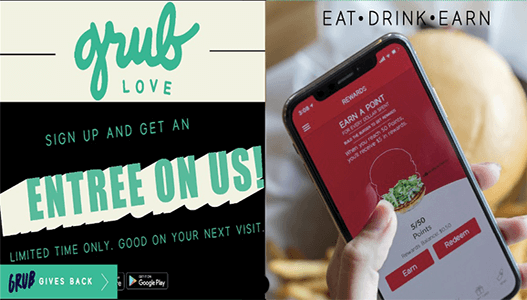 For a limited time, receive a free entrée at Grub Burger when you sign up for their Grublove loyalty program. 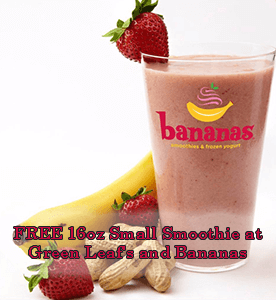 Fast/easy process and you can sign up via pc or smartphone. You receive the free entrée in about 4 hours. Today, many Federal government employees will go without a paycheck due to the shutdown. We hope to provide some small relief by taking care of dinner. 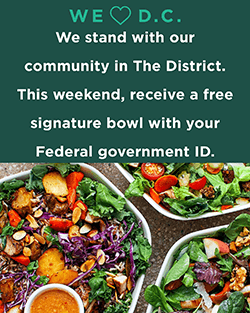 Visit any DMV location this weekend (1/11 – 1/13) from 6-8pm and receive a free signature salad with your Federal government ID. 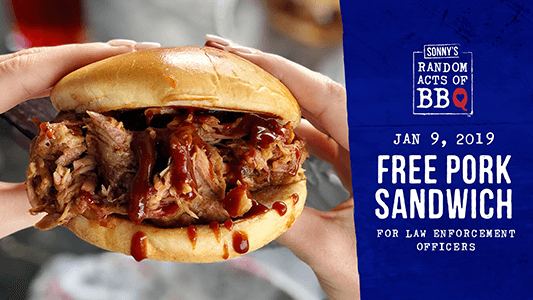 Sonny’s BBQ is offering a FREE Pork Sandwich for Law Enforcement Officers Today (Wednesday, January 9, 2019) at 10:30 AM – 9:30 PM EST. We’re invitin’ all law enforcement officers to dine at Sonny’s on January 9 and receive a free pork sandwich with a valid ID/badge.